Eminence Organic is a skincare known among celebrities like Madonna, Alicia Keys, Cameron Diaz, Jessica Biel, Megan Fox, Channing Tatum, Dita Von Teese and many more. Eminence products are proudly free of parabens, animal by-products, propylene glycol, sodium lauryl sulfates, harmful colorants and fragrances, mineral oils, petroleum, and other harsh cosmetic chemicals. They are handmade in Hungary without any severe heating or hydrogenating processes that can affect the nutritional content and potency of natural ingredients. Products don’t contain any water which means client receives only for pure ingredients. They smell lovely and are so natural that even if tasted nothing would happen! Éminence Organic Skin Care is the first skincare in the world that was certified by the non-profit B Lab® to meet rigorous standards of social and environmental performance, accountability and transparency. Company is committed to finding organic, Earth-friendly solutions in every aspect of their business. They also claim to plant a tree for every product sold! 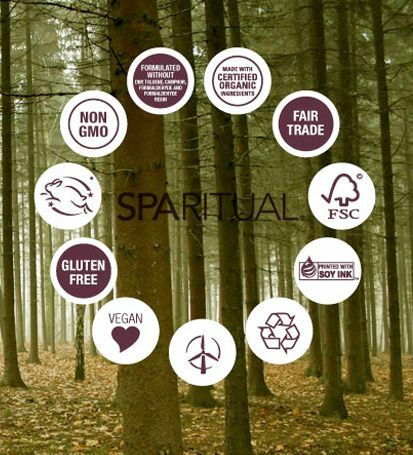 SpaRitual is committed to creating multisensory, earth-sustaining products using specially sourced vegan ingredients from around the world, focusing on those that are Certified Organic and Fair Trade. The body care products are biodegradable and free of synthetic dyes, petrochemicals and parabens. SpaRitual nail lacquers are 100% vegan and formulated without DBP (Dibutyl phthalate is a common nail polish ingredient used as a plasticizer, it is also a toxin that may cause a broad range of birth defects). SpaRitual uses safe, effective plasticizing alternative. SpaRituals products are paraben free and naturally coloured with natural colorants such as Turmeric and Beet root. Products are made with organic essential oils. They smell lovely, are pleasant to use and provide long lasting results. 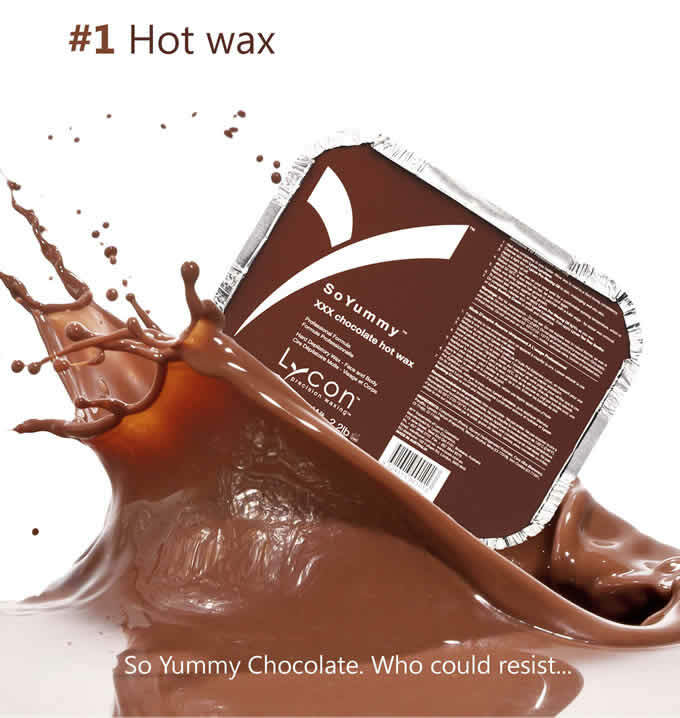 Lycon has been the leading wax brand for the last 30 years! Lycon wax enjoys a well-deserved reputation as crème da la creme of hair removal waxes around the world. Formulated with the finest natural ingredients and essential oils, Lycon delivers superior results, removing stubborn hair as short as 1 mm like no other. At the same time, Lycon low temperature, gentle wax provides a skin conditioning treatment for extra client comfort, even on the most sensitive skins. 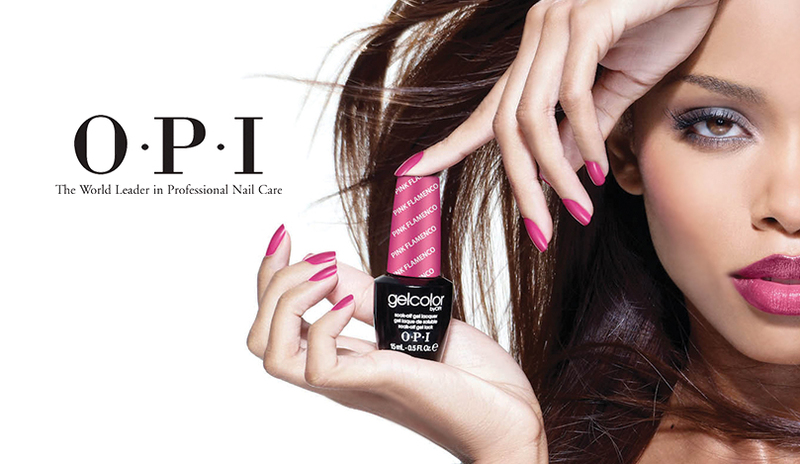 Consistently awarded by press and industry for quality and professionalism of products OPI – is recognised as the world’s leading manufacturer of professional nail care products. OPI has the longest roster of celebrity endorsements of any professional beauty company, a list that includes such style icons as Mariah Carey, Gwen Stefani, Serena Williams, and Kerry Washington. OPI Nail Lacquer has won every single NAILS Readers’ Choice Award for Favourite Nail Colour since the awards’ inception in 2004. No other company has even come close.